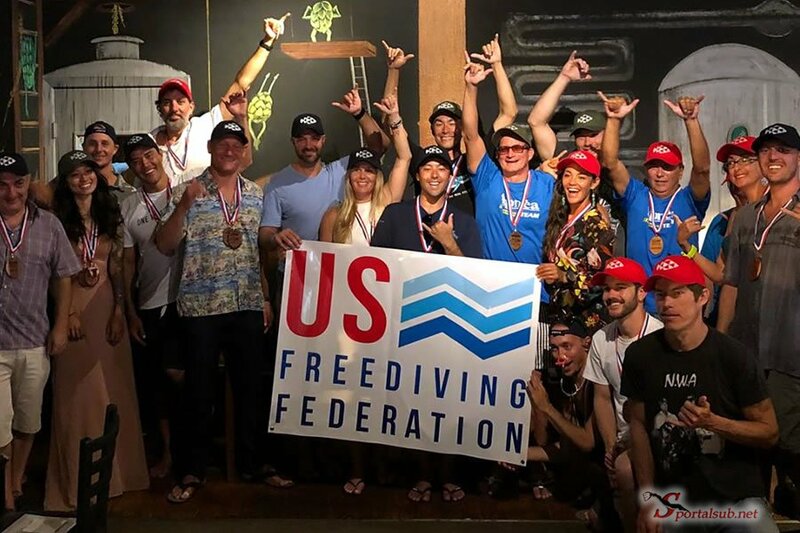 The U.S. Freediving Federation organized succesfuly the 2018 Hawaii Cup of Freediving. This was the first outdoor freediving competition to was held in the United States under the USFF and was recognized by CMAS. 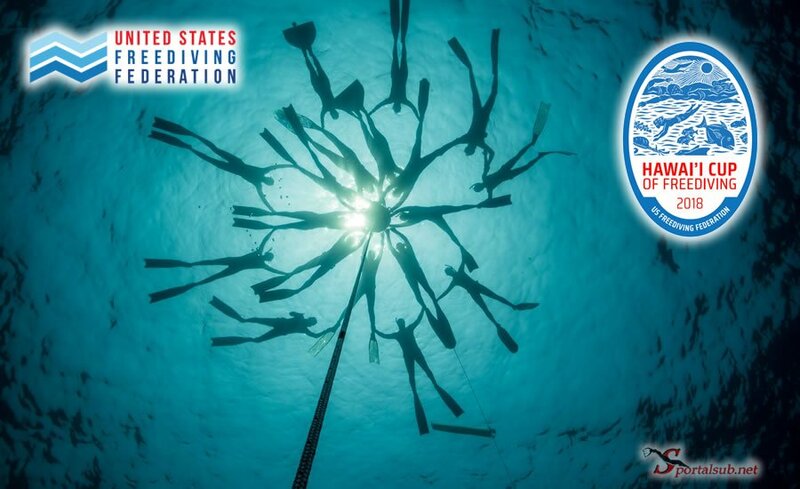 All competitors could established US National freediving records as managed by the USFF. Until this event no US National records, so this was a historic moment to make the first records. Disciplines for the competition was CWT (mono or bi fins), FIM and CNF. CMAS rules apply to the competition.